The cricket fraternity is getting ready for another season of the Indian Premier League. The biggest T20 carnival is set to begin on 23rd of March, with arch-rivals RCB and CSK fighting it out for a perfect start to the season. It is a known fact that playing in the cash-rich league is every cricketer's priority during the Indian summer. This time though, the priorities have taken a toil as the ICC World Cup 2019 is just 2 months away. Players like Glenn Maxwell and Pat Cummins have reinforced this conflict by opting out of IPL 2019. But there are several others who will miss at least the start of the tournament, for a variety of reasons. Here is a look at five key players who will be forced to miss the initial stage of the IPL due to injury and/or national duties. Prior to last season, Kane Williamson was forced to spend a lot of time on the bench due to the team combination that SRH had. Williamson made his IPL debut in 2015 but his services were limited to a handful of games as SRH had a settled XI. David Warner's unavailability in 2018 not only made Williamson a regular in the playing XI, but he was also asked to lead the team - which he did successfully as SRH finished the season as runner-ups. 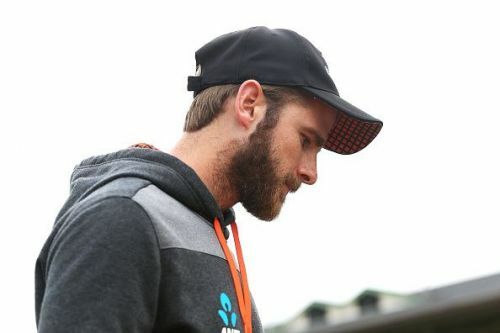 Williamson injured his shoulder while fielding in the second Test against Bangladesh, and later the MRI scans confirmed that he had suffered a grade one tear to the pectoral minor muscle in his left shoulder. Although Williamson and the SRH management are yet to confirm on his availability, he will most probably miss the initial few games. It remains to be seen how the franchise utilizes Williamson this year as Warner is back in the mix. Royal Challengers Bangalore have traded Mandeep Singh for Marcus Stoinis, which might turn out to be a steal after the kind of BBL season Stoinis had. He scored 533 runs at an average of 53.30, and his bowling was fruitful as well with 14 wickets in 13 games. 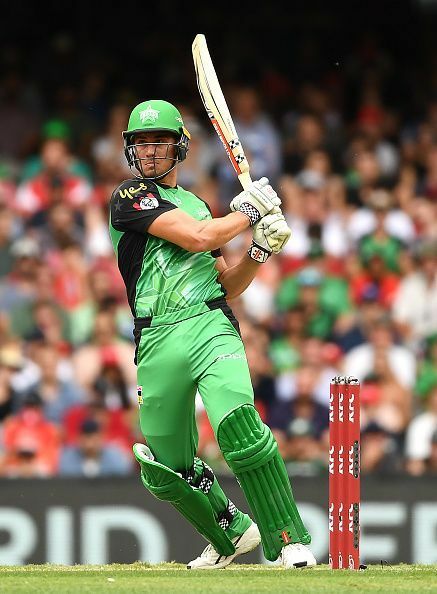 Stoinis has become Australia's premier all-rounder in limited overs formats. And as an obvious result of that, he is part of the Australian team for the upcoming ODI series against Pakistan. Stoinis will not be available during the March portion of IPL, but RCB has able replacements in Colin de Grandhomme and Moeen Ali.